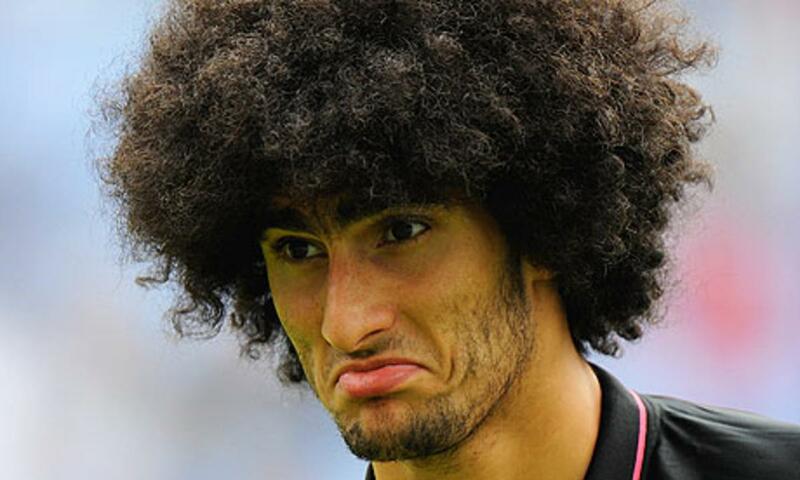 Marouane Fellaini is yet to sign a new contract with Manchester United despite being offered a one-year extension. The Daily Mail report that the Belgian’s representatives are confident the club will make an improved offer, particularly as Jose Mourinho regards the midfielder highly. In line with the Red Devils’ policy on players over 30 – and Fellaini will reach that milestone in November – a one-year rolling extension is on the table. The former Everton man will be free to speak to foreign clubs from January, with Italy and Turkey possible destinations if he does decide to leave the Premier League. He made a surprise start against the Toffees on Sunday ahead of Ander Herrera and despite him often dividing the fans during his time at Old Trafford, Mourinho is a big fan and views him as an essential back-up option. After last season’s 1-1 draw with Everton in which he gave away a late penalty, he was booed by some supporters, yet he’s undoubtedly won others round with his gritty displays. Fellaini scored his first goal of the season in last week’s 3-0 Champions League win over Basel.